When Innokin was founded in 2011, a glowing reputation for the design and manufacture of pioneering vape hardware quickly followed. We stock all of Innokin’s standout products and bestsellers here at Vapestore, which combined with our expert knowledge and customer care, will enhance the performance of your e-cigarette setup. Renowned for their excellent value for money and consistently reliable, high-performing products, Innokin have long been considered global leaders in the vape industry. Their ethos is rooted in concern for environmental impact and sustainable products, which is what compelled them to create a more eco-friendly alternative to the disposable e-cigarettes which were dominating the market at the time. This prompted the design of their iTaste and iClear ranges, which were specifically designed for long-lasting durability and provided products which customers could reuse again and again. 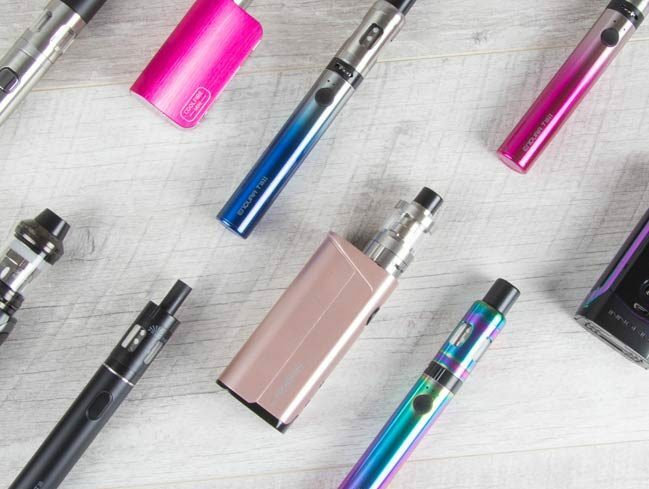 Innokin are now recognised for their vast selection of entry to mid-level vape kits and vape coils and were one of the few early brands to include additional supporting items with their products. Many Innokin items include the free addition of device stands, cases, rubber sleeves and drip tips, exemplifying their concern for customer satisfaction and the overall performance and longevity of their products. Innokin are a company who cares, and this can be seen not just in their products, but in the little details which are never overlooked. The MVP mod from Innokin’s early iTaste series featured variable voltage and wattage settings, allowing you to tailor your vape to your exact tastes rather than settling for pre-set modes. This established a standard which has come to be commonplace in the vaping world, with customers now expecting the level of customisation made accessible by Innokin. They have continued to develop this technology with subsequent products such as the Cool Fire IV, which features a power output of 100w to accommodate the use of temperature control atomisers. This meant that the user could set a specific temperature for the actual coil, rather than setting temperature preferences via the mod. 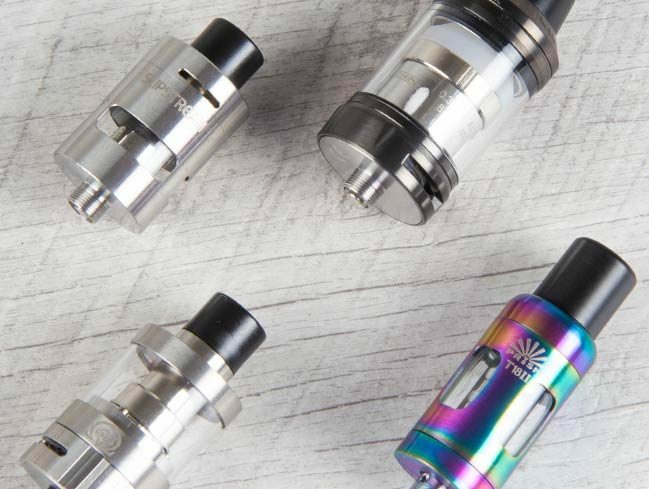 Innokin are also one of the first vape brands to successfully adopt a top-filling format with their tanks, which takes the mess and fuss out of refilling and breaks away from the standard bottom-fill format which was widely used at the time. 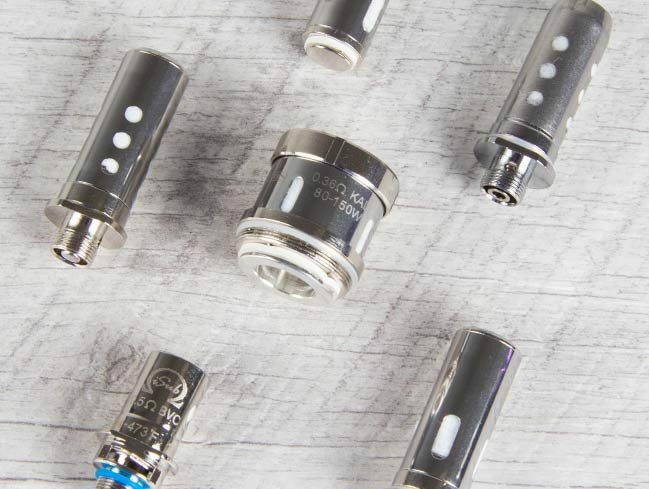 The iSub tank series paved the way for others to follow, and laid the foundations for more elaborate, high-spec tanks such at the iconic Innokin Zenith. This tank was hailed for its ease of use and superior anti-leakage and anti-flooding properties, and whilst competitively priced, offered all the high-specs of a tank with double the price tag. The Endura T18 and T20 kits are cost effective classic pen-style kits, yet offer effective high-functioning performance for their simple design. The T18 kit featured one large firing button which controlled power, and airflow could be controlled and adjusted via the Prism T18 tank. A 1000mAh battery packed plenty of power into the slimline device, whilst the 1.5ohm coils produced huge vapour clouds and exquisite flavour. The T18 was an ideal entry level kit and remains so despite being initially released over four years ago. The Endura T20 was released in 2017 and featured a number of effective improvements from its already-popular predecessor. The T20 boasted a larger battery at 1500mAh, and a protective top-cap for enhanced hygiene. In fact, the battery size of the T20 rivalled that of most products on the market at that time with a similar price point. We’ve got a fantastic selection of Innokin kits at Vapestore, as well all the accompanying accessories to enhance the kit’s performance and longevity. Shop our carefully-considered collection now to begin building your ideal e-cigarette setup.